Barclays set a $37.00 price target on Terex (NYSE:TEX) in a research report sent to investors on Wednesday morning. The firm currently has a hold rating on the industrial products company’s stock. Other analysts have also recently issued reports about the company. Credit Suisse Group reissued a buy rating and issued a $37.00 price target on shares of Terex in a report on Tuesday. TheStreet cut Terex from a b rating to a c+ rating in a report on Friday, November 2nd. 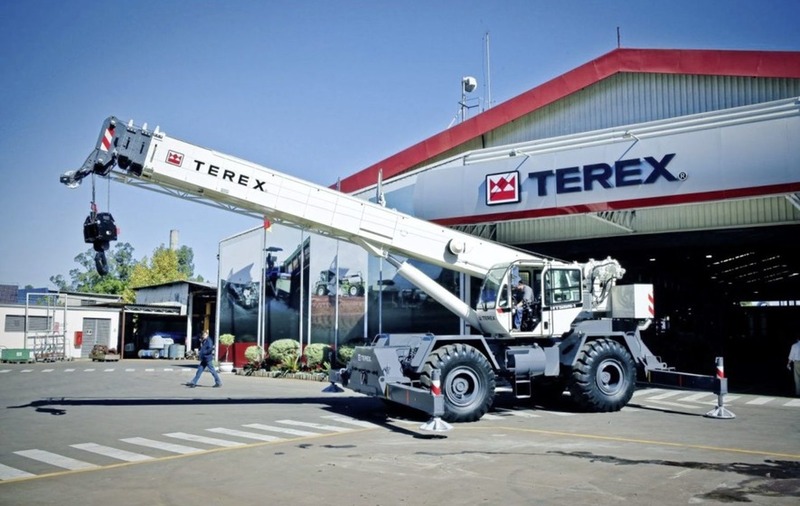 Zacks Investment Research raised Terex from a sell rating to a hold rating in a report on Friday, October 12th. Wells Fargo & Co reduced their price target on Terex from $45.00 to $34.00 and set a hold rating for the company in a report on Monday, November 5th. Finally, Morgan Stanley reduced their price target on Terex from $46.00 to $42.00 and set a hold rating for the company in a report on Monday, November 5th. Four research analysts have rated the stock with a sell rating, nine have assigned a hold rating and six have issued a buy rating to the company. The company currently has an average rating of Hold and an average price target of $37.58.